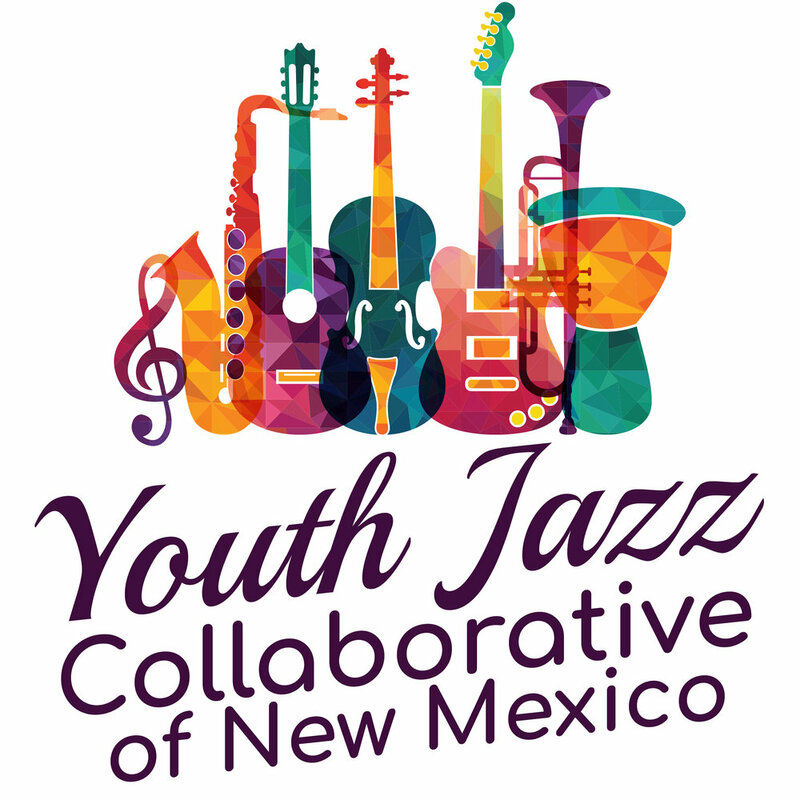 Click the Donate button at the top of each page, and help support youth jazz education in New Mexico. Thank you. 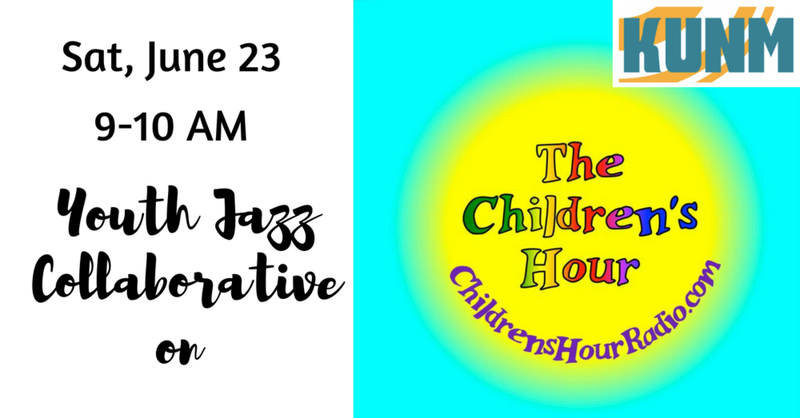 Do your Father's Day shopping and enjoy free music from the Youth Jazz Collaborative! We will be there from 1-4 PM playing classic jazz and jazzy Disney tunes from Jungle Book, Aristocats, "When you Wish Upon a Star". Come hear some talented kids on flute, saxophone, trumpet! Then help us fundraise as you check out by telling them our “Book Fair” ID number is 12385076. Online shopping will help us through June 21. Hear our story on The Children's Hour radio show on KUNM. Listen to the kids play some classic jazz and Disney tunes. Enter your email to get updates on our latest events and news. Mel Torme's Coming Home, Baby! From the Friday Night Family Jam at Talking Drums.